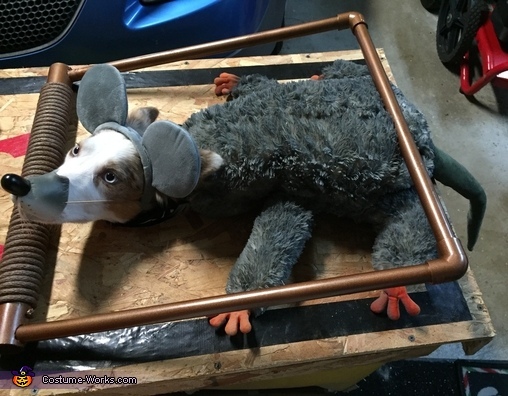 This homemade costume for pets entered our 2017 Halloween Costume Contest, and won 3rd place in the Best Pet Costume nomination! This is Splash, a 5 yo Border Collie from Michigan. I got the idea for this costume by scrolling thru the children's costumes on this site and then adapting them to my dog.